Well, what can I say? 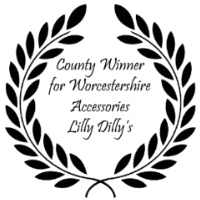 2016 has been a business rollercoaster for Lilly Dilly’s but I have to say one of my proudest moments was on the night of the Three Counties Wedding Awards. So, what happened? 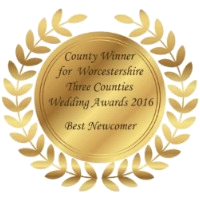 Through my hours of networking on facebook, I came across the Three Counties Wedding Awards. 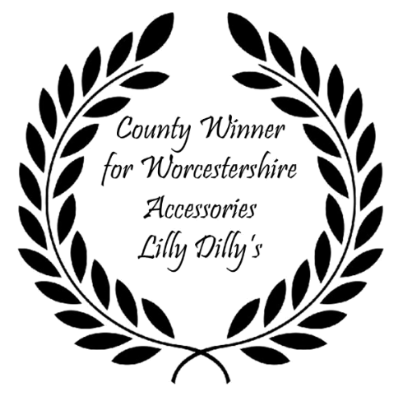 Initially I thought ‘no i’ve seen these types of awards before, my business is too new for me to enter something like this, I haven’t got a chance!’, but something made me look closer. I decided to click on the link for the website and read the criteria. I was really impressed by the recognition that this award was creating for small businesses and people of tremendous talent. And then, I spotted it! The category for ‘Best Newcomer’. Oh well I thought, nothing ventured, nothing gained as they say, so I went for it. Then and there, I clicked the link and entered my details. Little did I know what opportunities that would lead to. 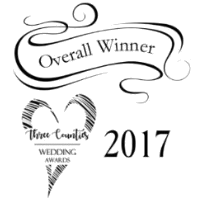 I was contacted by Wendy Stratton, the organiser of the awards, and she asked me if I would consider being part of a ‘James Bond’ themed photo shoot as that was the theme for the 2016 awards. Well, I jumped at the chance. The day was fantastic. I got to work with the most talented professionals and the images, videography and exposure that came out of it was so valuable. What an experience and I was very satisfied that even if that was all that came out of entering the awards, then I would be very happy with that. But it wasn’t! On the evening of the awards, I got my ‘gladrags’ on, hubby in tow and we very proudly went to be part of a wonderful evening. We were welcomed by a beautifully decorated room, entertained by a live band and ‘munched’ on delicious food. 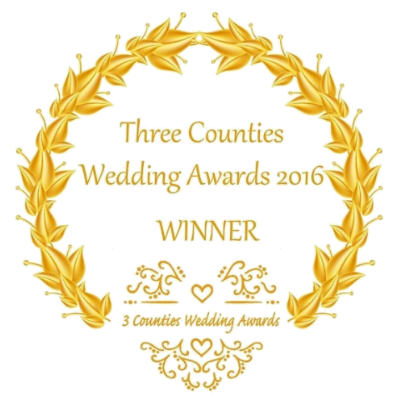 It was so fabulous to be there in the company of such talented wedding industry professionals and to be able to celebrate their success. However, little did I know that I would be celebrating my own success! During the presentations I was awarded with ‘Best newcomer’ for Worcestershire. I was absolutely thrilled beyond words. At the end of the category presentations, there was a speech from John Marshall. This wonderful man made a very moving and emotional speech about his son, Dan Marshall, who tragically had very recently lost his battle with cancer. 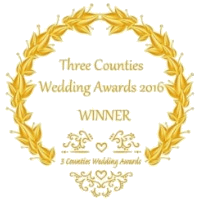 The Three Counties Wedding Awards had decided that they would create a special achievement award in Dan’s memory which would be called, The Dan Marshall Award for Creativity. 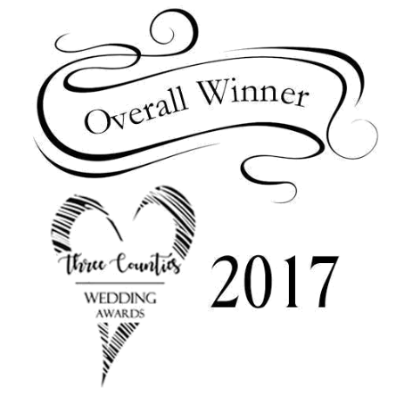 They read out the three nominees, Lilly Dilly’s and little old me was one of them! I could not believe my ears, I was so touched and so proud. So, for the second time, up I went to the front to stand beside the other nominees and you will never guess what happened next?! I only went and won that one too! I was completely overwhelmed and will never forget that moment and that evening for the rest of my life!